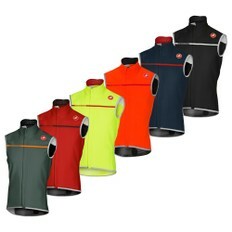 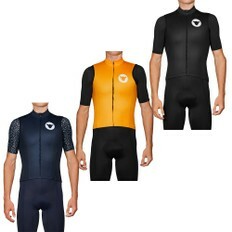 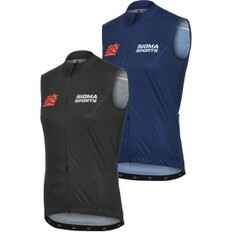 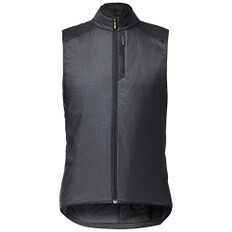 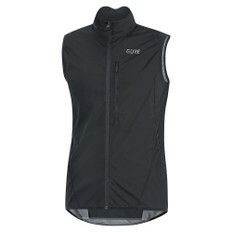 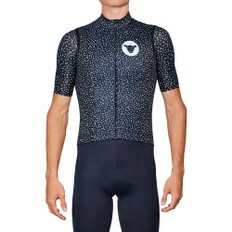 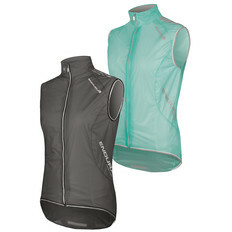 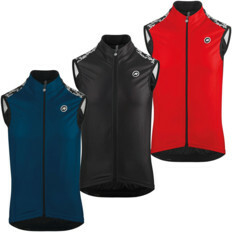 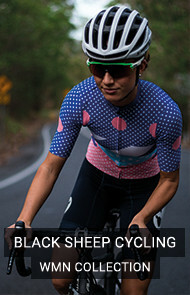 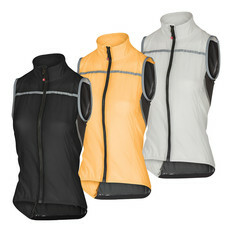 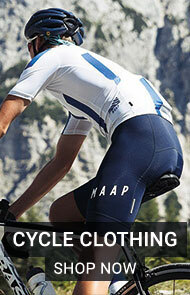 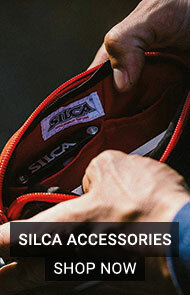 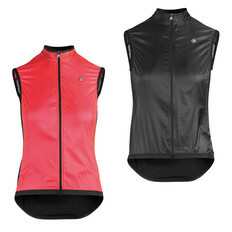 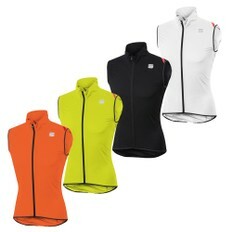 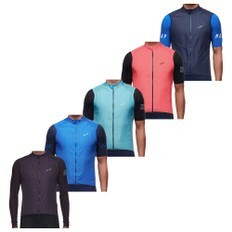 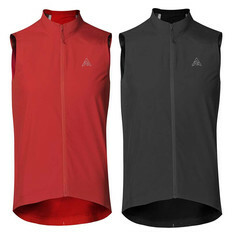 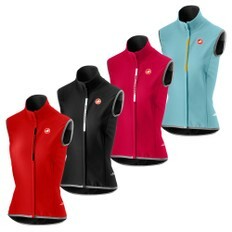 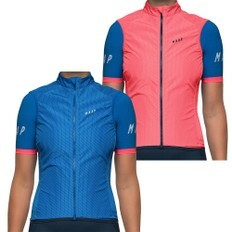 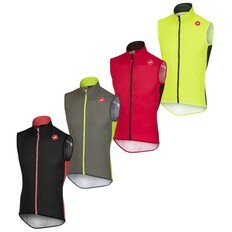 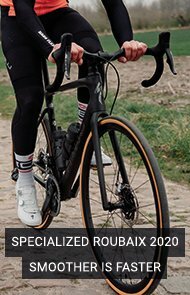 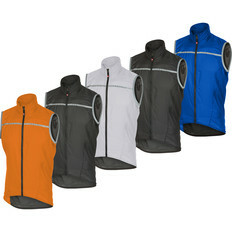 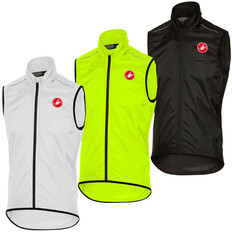 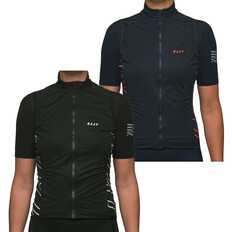 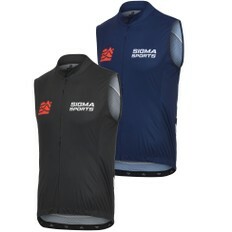 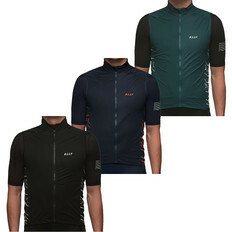 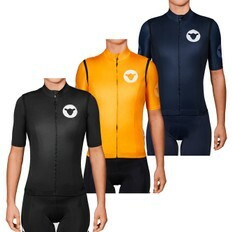 Few items of cycling kit are as versatile as a gilet or vest. 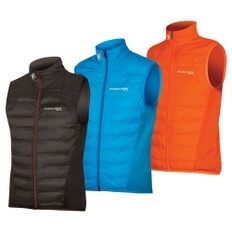 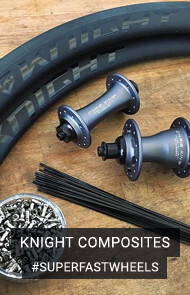 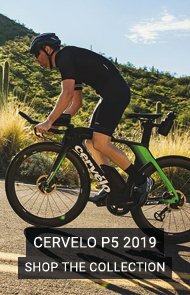 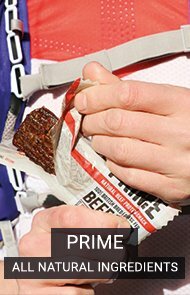 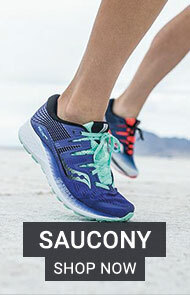 Either lightweight and packable, or heavier and thermal, they are great to protect your core from the wind and rain when it's not quite cold enough to wear a full jacket. 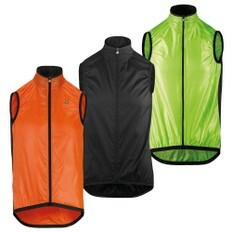 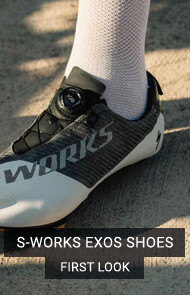 Browse our range that includes windproof, waterproof and high-visibility options, and purchase online for delivery or collection in store.